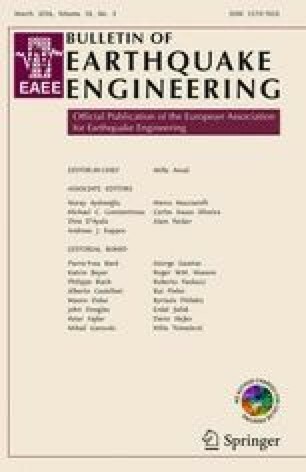 This paper presents an effective approach for achieving minimum cost designs for seismic retrofitting using viscous fluid dampers. A new and realistic retrofitting cost function is formulated and minimized subject to constraints on inter-story drifts at the peripheries of frame structures. The components of the new cost function are related to both the topology and to the sizes of the dampers. This constitutes an important step forward towards a realistic definition of the optimal retrofitting problem. The optimization problem is first posed and solved as a mixed-integer problem. To improve the efficiency of the solution scheme, the problem is then re-formulated and solved by nonlinear programming using only continuous variables. Material interpolation techniques, that have been successfully applied in topology optimization and in multi-material optimization, play a key role in achieving practical final design solutions with a reasonable computational effort. Promising results attained for 3-D irregular frames are presented and compared with those achieved using genetic algorithms. The authors are grateful to the anonymous reviewers for their helpful comments.